The powerful “Multiply” webcasts about disciple-making with Francis Chan and David Platt are available for free viewing for another 25 days. 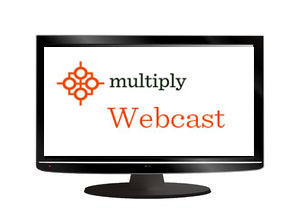 Click here for the Nov 9 webcast from Birmingham. Click here to view the Nov 11 webcast from San Francisco. Jonny Magic Japan Outreach this week…will you pray?